I've been hearing a lot of talk about Durham police being corrupt but I haven't had time to follow up on it. However, the Toronto Star is reporting that "Two Durham Regional Police officers and three civilians have been arrested after a year-long investigation into an Ajax bar. The investigation, aided by officers from the Toronto Police Service, found that cocaine and marijuana were being sold at the bar. Const. Husen Aswat is facing seven counts of breach of trust, four counts of trafficking in cocaine, three counts of weapons dangerous and possession of the proceeds of crime, and one count each of theft under $5,000 and possession of property obtained by crime. Const. Amandeep Thakur has been charged with two counts of breach of trust, theft under $5,000, and possession of property obtained by crime." 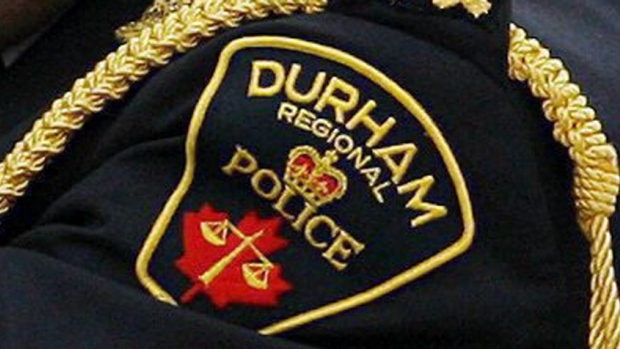 The Toronto Star is also reporting that "Durham Region homicide detectives are invesitgating after a woman’s torso was found floating near Oshawa Harbour on Monday night. Const. George Tudos said the torso was found in Lake Ontario by a fisherman at around 8:30 p.m. Police said in a release on Tuesday that officers found “signs of trauma” on the torso at the scene. Tudos said officers will be checking missing persons reports in the area to try and identify the woman." Go on youtube and search durham police corruption u will see. This doesn't surprise me. The Durham OPP openly allow one of their active officers to run a medical marijuana dispensary as a side business. He had an Audi R8 done up with advertisements for his dispensary and just parked it out front. Knowing that it is technically illegal to sell medical marijuana through a storefront I find it funny that the OPP allow one of their own to openly break the long and profit extensively from it. Wow....that's pretty crooked. Get a rope. trailrunner, down boy, down, selling drugs is not a hanging offense. Canada does not have the death penalty. oh, well I do wonder if the Durham police officers who were arrested are on suspension with pay? Maybe we need to do a comparison of crimes from when Canada did have the death penalty to now.